It's time for another Chapter Book Challenge! ChaBooCha has a very relaxed atmosphere where members help each other to achieve writing goals. You can sign up on the website using the sign-up form, and you can also join the Facebook page for updates and information. There is aTwitter page at and members interact with one another throughout the year in the Facebook group. You also might be wondering about our logo. 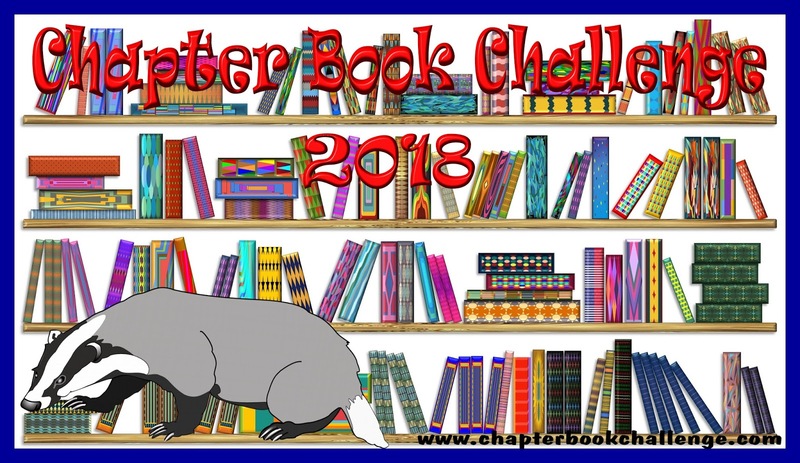 The Chapter Book Challenge logo is all about our mascot Nabu the Badger. 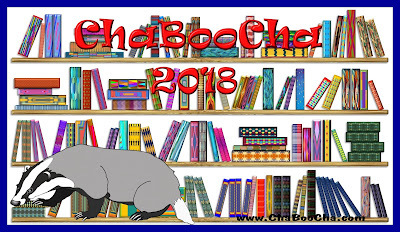 Nabu loves to read, and he is really looking forward to all of the new chapter books, middle grade books and YA books that are going to be written and published as a result of this year's ChaBooCha. Nabu was named after the Babylonian patron god of scribes, wisdom and literature. Nabu became our "mascot" back in 2014, just two years into the Challenge. This year's badge is going back to the basics. In 2014, when Nabu first joined us, we used our logo on the badge for that year's challenge, and this year, we are doing so again. We have some authors and editors already set up to do guest posts for this challenge; some of them you might recognise. Hopefully, more authors may be added as the challenge progresses, as this number of guest authors is lighter than we usually have for the challenge. For those of you who were not with us in past challenges, we have several posts from previous challenges that might be helpful to you, from such authors as Tamora Pierce, Darren Shan, Angela Ackerman, Becca Puglisi, Lee Wardlaw, Yvonne Navarro, Nancy Holder, Nancy I. Sanders, Wendy Orr, Kimberly Griffiths Little, Emma Walton Hamilton, George Ivanoff and agent Carole Blake, among others. As is usual with ChaBooCha, there will be prizes during the month. You have to be signed up to the challenge in order to be eligible. There will be books on writing and trinkets and handmade goodies offered during select guest posts and an overall gift of a Kindle Fire for one lucky member. I'd love to hear from you in the comments what you are working on this month, or if you are still deciding. A side not to Australian members: Posts will probable come out to you a day late, quite frequently, due to the time differences. 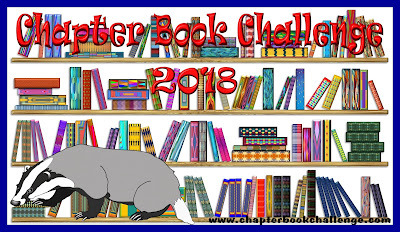 The Chapter Book Challenge has been growing year on year and, there are some things I cannot do because of the restrictions of my location, such as meet-ups. As a solution, in places where there are more than just one member, ChaBooCha has Regional Ambassadors. ChaBooCha regional ambassadors are the people who coordinate Chapter Book Challenge events within their region. In order to become a regional ambassador, there first needs to be more members in your region than just you, and your main duties are to arrange write-ins and meet-ups with other members within your region and also to spread the word about the challenge within your region. Promotional materials, when they are in the budget, get sent out to our Regional Ambassadors, and printable files will be sent as well. A special RA badge will be created for RAs to use on their blogs and websites, if they so choose. Regional Ambassadors will receive a ChaBooCha RA badge to wear in their first year of joining as an RA and in their second year as an RA, they will receive a ChaBooCha keychain. As things move along, there may be more perks added for RAs. To help fund the challenge, from prizes to advertising to RA gifts, we have created a series of anthologies with stories all written and donated by members of the challenge. 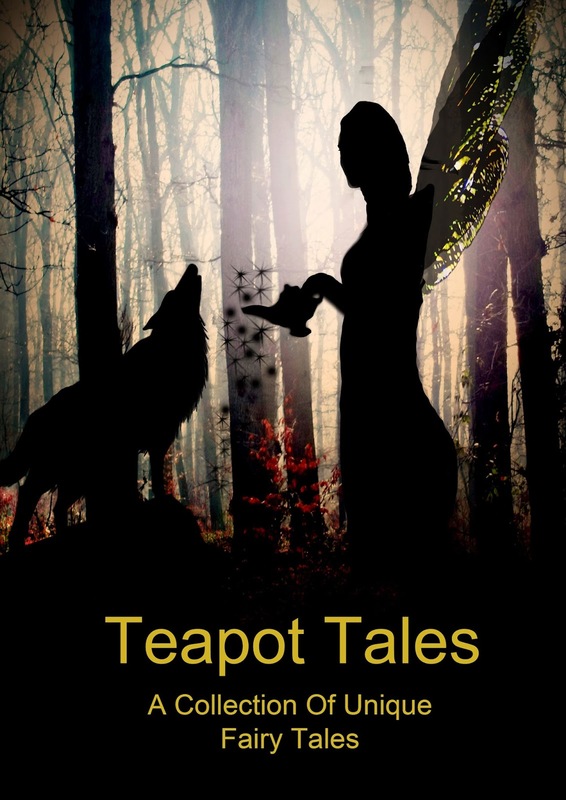 There are currently three Teapot Tales anthologies available for purchase and a fourth will be available soon. As it has taken me much longer to put together the fourth anthology in the series than normal, we will not be creating a fifth one this year, but we may put together another in the series at a future date. 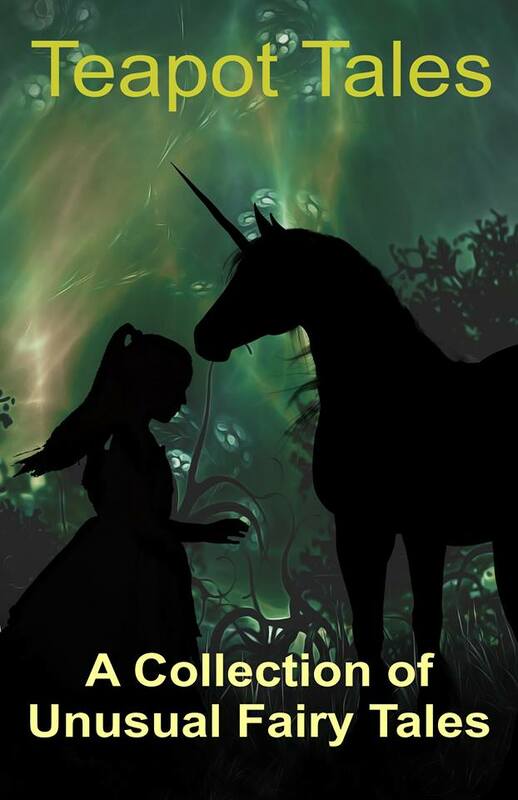 Proceeds from sales of the anthologies go towards funding the Chapter Book Challenge. 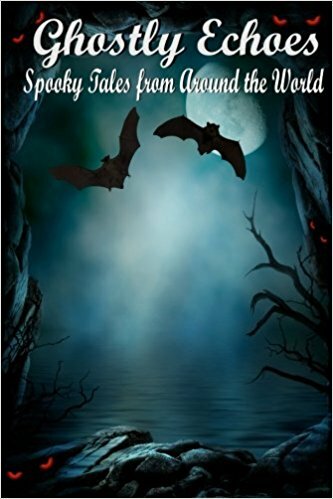 The anthologies can be found on Amazon. 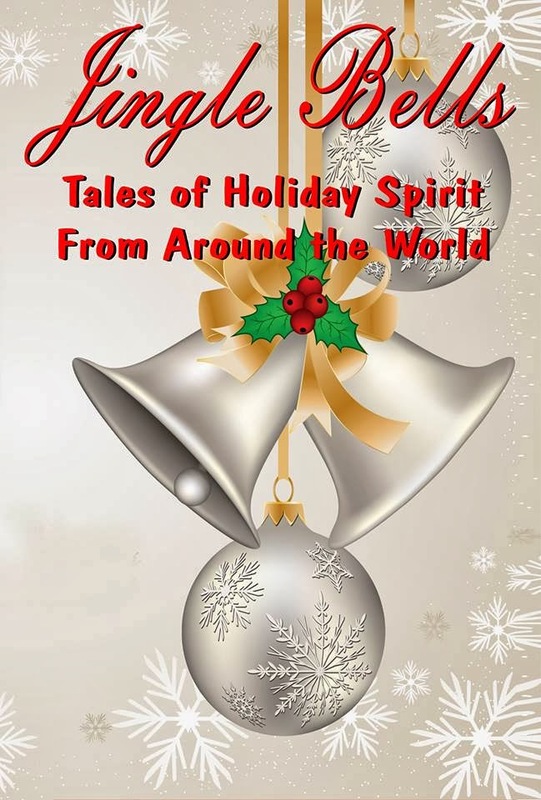 There were also two themed anthologies written and contributed to by past members which also help fund ChaBooCha: Ghostly Echoes (Halloween-themed) and Jingle Bells (winter holiday-themed). Love the banners and badges. I'm looking forward to #chaboocha this year. I love the badger, can't wait to get started again this year! I'm excited about another great year of ChaBooCha! Hooray! I am ready! Thank you so much!! Ready set go! Although I just had eye surgery, it doesn’t stop me from thinking, & writing!! Thank you to everyone!! Yeah! This sounds like rip roaring fun! I'm excited to enter this year and share in all the learning and awesomeness of ChaBooCha! Clicked away all morning! This is the inspiration I need! I'm super late to the party, but I'm working on expanding a picture book into a chapter book. This would be my first branch into chapter book writing, so I'm here to gather some helpful info! Looks fabulous so far- thank you!